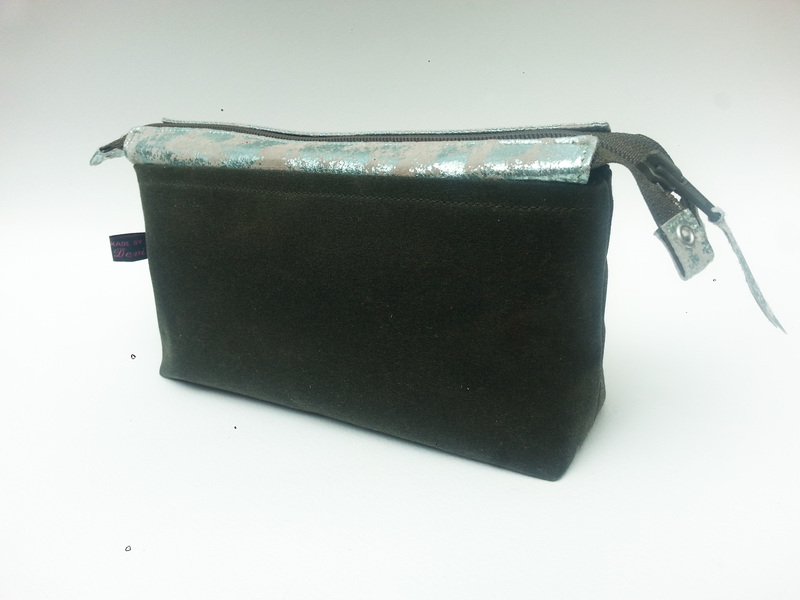 These washbags are a developed new range taken from the Leather & Wax Fabric Two Way Bag in Olive and Mango. 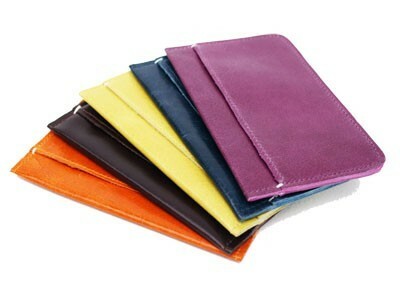 The fabrics used are foil embossed leather combined with a wax cotton. 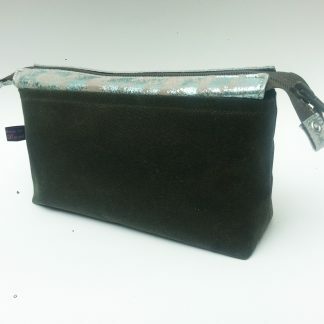 This particular item is made from distressed green leather with olive wax cotton which is also used for the lining. 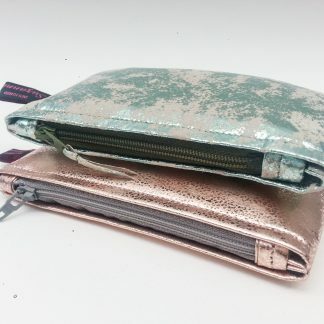 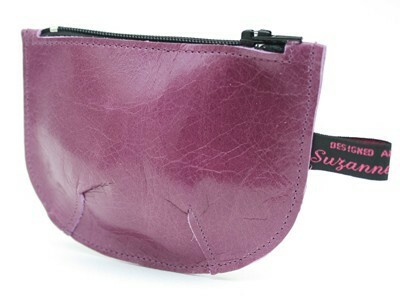 The chosen zip compliments the colours of materials used and is 10″ in length. 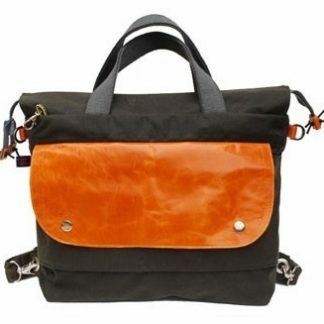 The ends of the zips are finished in a similar way to the mentioned Two-Way bags with sewn leather and eyelets. 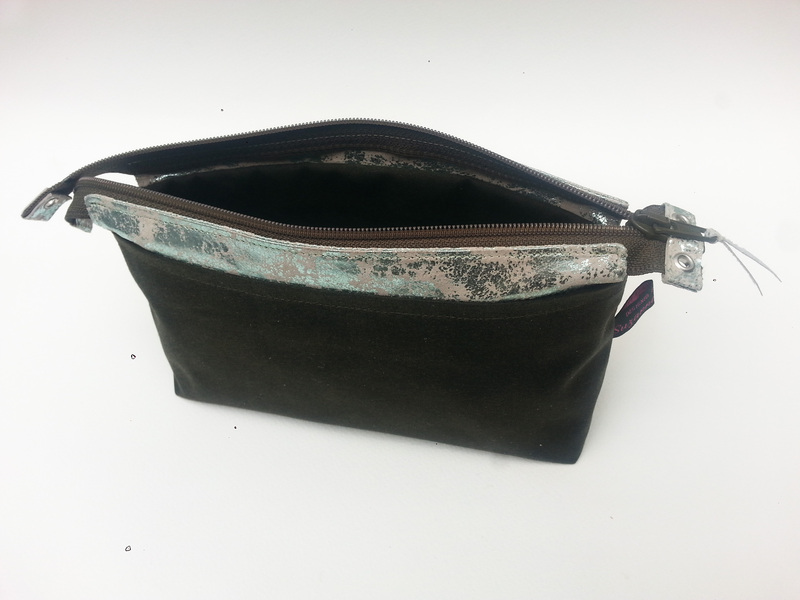 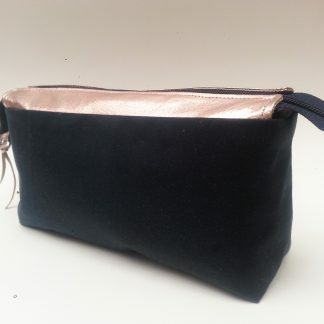 The base of the washbag is cut so that is roomy inside and will sit free from being held.